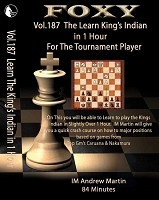 The development of middle game skills is an important part of the chess improvement process. 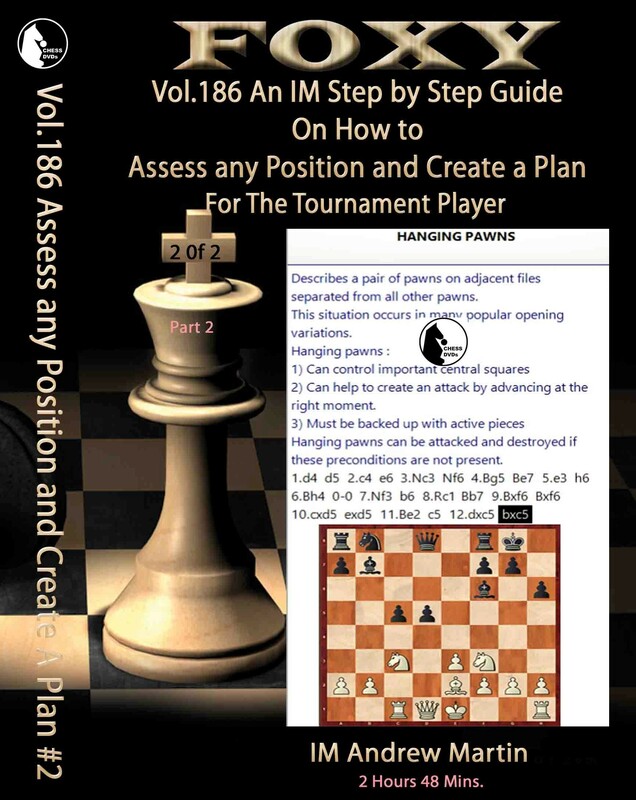 If you can look at a position, any position and assess it correctly, the chances are you will find a good move and plan and be able to advance towards victory. 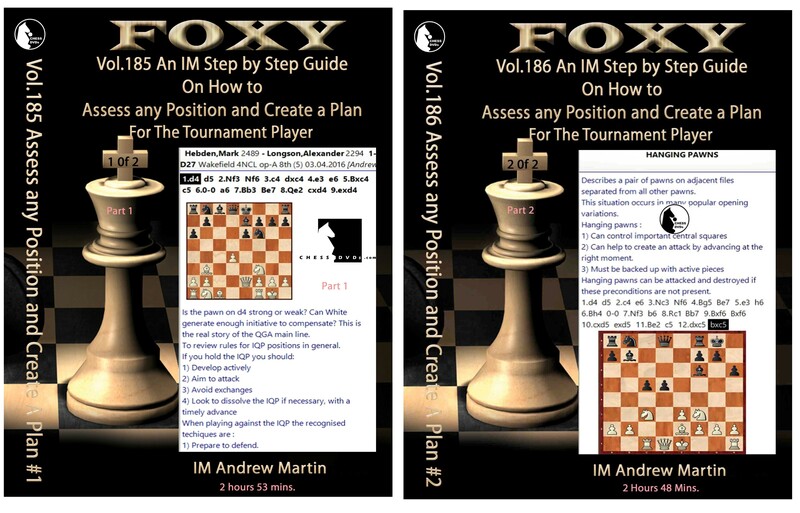 Soon this all-new Foxy video, this is exactly what IM and FIDE Senior Trainer Andrew Martin will try to help you to achieve. 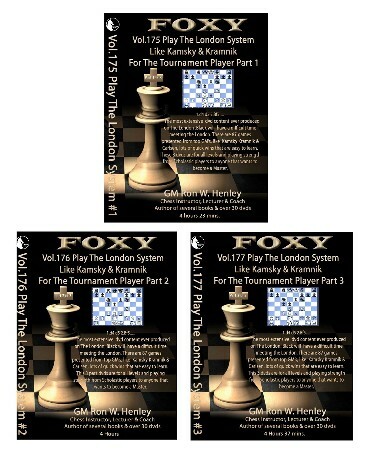 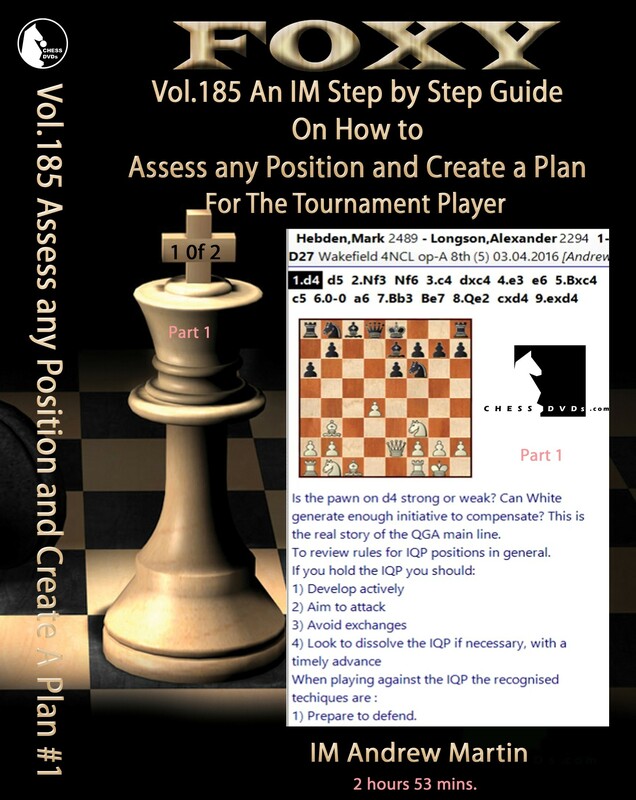 A wide range of middle game topics is covered, using games from the present day, many even from 2018.You are invited in all cases to find a plan and assess the position at critical moments during these games.